Four Starr Genetics was established in 1982. We have seen many breeds over the decades, but found our way to Fleckviehs, Belted Galloways, and Highlands. Click on any breed below to get started. We have hundreds of cattle, and you can contact us for information or to place an order. Four Starr Genetics’ speciality. 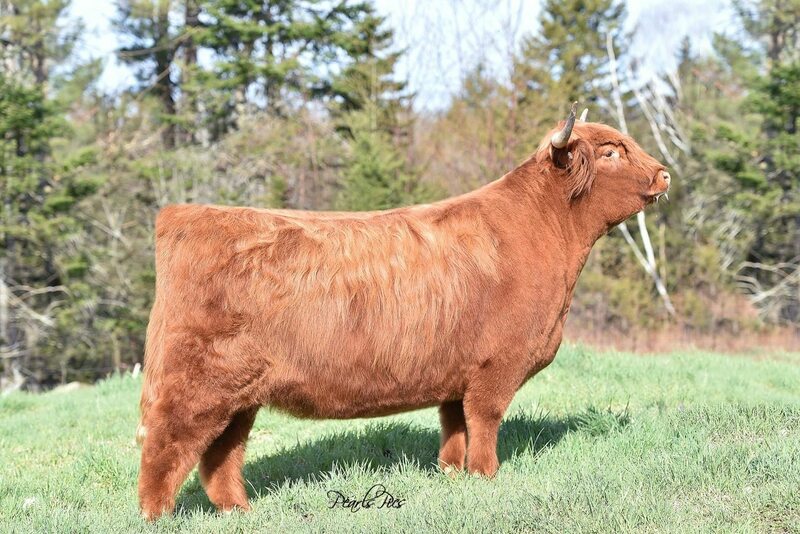 We have seen many sides of this breed over the decades, but found our way to Fleckviehs early on, as a positive influential breed for the commercial buyer. Our cattle are raised in the heart of the Ozarks under a fescue based forage and you will find are easy- keeping, fertile, fast-gaining and efficient beef producing animals, with excellent maternal abilities. 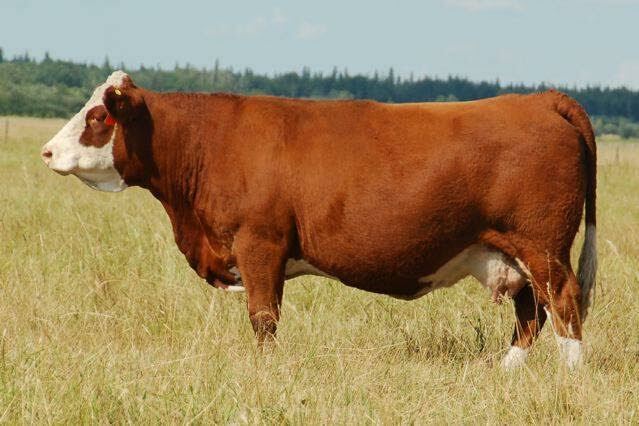 Here at Four Starr Genetics we utilize many of the early bulls from the 1970’s, when the German and Austrian programs were oriented towards beef production and loaded with muscle. Our herd of 150 Fleckvieh based full bloods and a few high percentage black fleckviehs have proven themselves to work for our customers. Our Belted Galloway herd was established in 2006, and when building this herd we wanted to search out some of the most renowned cow families. We then took proven bulls and modern technology such as IVF, ET, and AI to start adding new and exciting genetics to enhance the breed. Our walking herd of belties are true beef animals, Rugged and sound, they are expected to cover widespread terrain with ease and have no dystocia issues. They are management friendly with consistent quality. The greatest strength of our belted galloway herd are the cow families backing them, they are extremely eye appealing cattle with genotype and phenotype to enter the showing and then become that productive brood cow or herd sire for you. Last but least we have strived to produce growth oriented cattle that still maintain that belted galloway frame and ease of finishing a carcass on grass alone. We purchased our first Highlands in 2016. Our plan is to build a a high quality and uniformed herd of Highlands. Our first two purchases are STR Kaitlyn, whose dam is the popular female Summit Ranch Whitney. Second purchase was STR Wildest Dreams, whose dam is Yarnelle Farms’s Betula. With these two powerful purchases we plan on using IVF for heifers only to build our herd over the next several years. STR Kaitlyn has been Grand Champion at Keystone International and NEHCA in 2016, also she was also Champion Intermediate Yearling heifer at Denver 2016. STR Wildest Dreams was Champion Junior Heifer Calf at Denver in 2016. 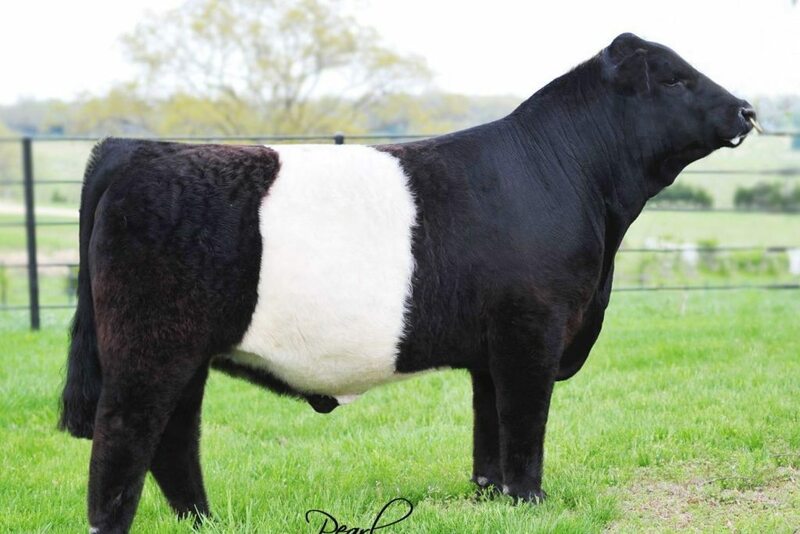 Four Starr Genetics is proud to showcase the finest Fleckviehs, Belted Galloways, and Highlands. On the right, you can check out the latest videos from our Youtube page. Also, make sure to like our Facebook page for the latest pictures, sales updates, and information!